Without your voice, life-saving care for infants and children provided by Sunrise Hospital could halt, leaving some Nevada families no choice but to leave the state to seek care. Our community deserves better. Your voice is powerful. Share it. Without it, critical care for infants and children could halt. Join the cause now. Please sign your name to this cause. Every signature counts. Opt in for email, and we'll send you updates on our progress. We wrote it. You sign it. We'll help you send it to your representatives. Spread the word. Share this page on social media with your friends and family. 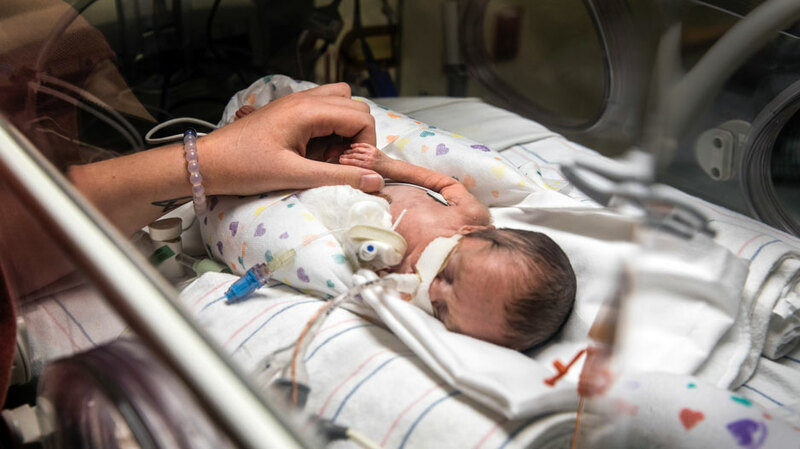 By signing this petition, you are stating that you want critical care services for infants and children to remain in Nevada by asking legislators to support a fair and equitable distribution of Medicaid reimbursements. ©2019 Every Baby Counts NV.